I’m the “Hattie” behind The Hattie and Bairn Tribe. Inspired by my mum tribe and my amazing little ray of sunshine Millie, I’ve decided to use my passion for styling to create amazing memorable weddings and events. Im a creative that loves to dabble in floristry and textiles. I’m not afraid to put on a pair of workbooks and start building things (much to my husbands dismay) and I love a challenge. If you’re looking for someone that you can be yourself around, someone that won’t take over from you but instead create your dream day and someone that you can have a giggle with and share a wine with over planning meetings then you’ve found your girl. 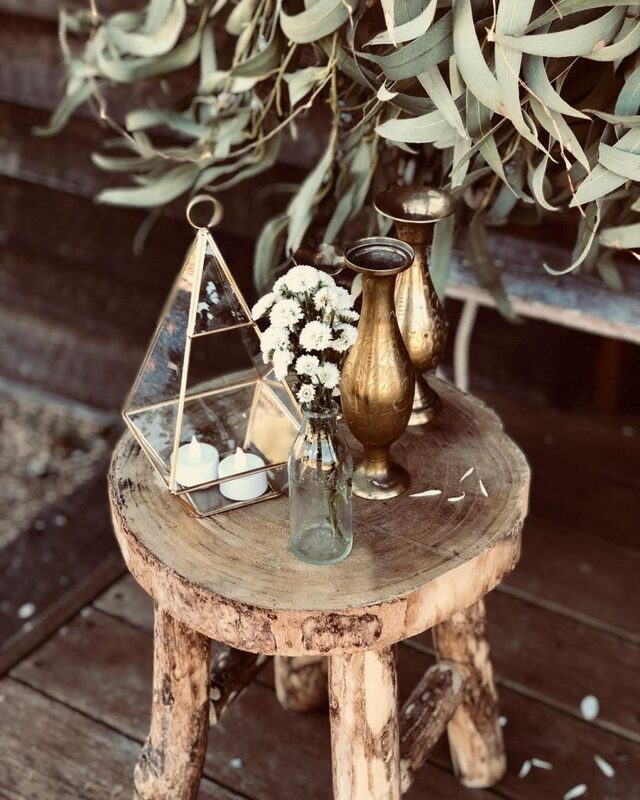 I’m not a cookie cutter wedding person and instead I want to create something personalised for you and your event; I’m a firm believer in creating mood and ambiance and not just merely arranging props and lighting a few candles.